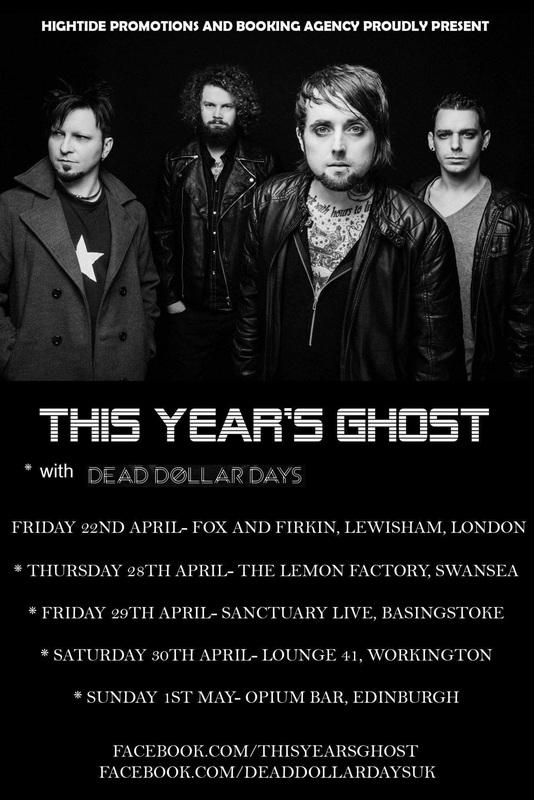 This Year’s Ghost have announced a UK tour with Dead Dollar Days. The band will head out on the road in April and May in support of their most recent EP, Yesterday Becomes Tomorrow Today. The band promise maximum energy and no lack of moshing at the shows, as This Year’s Ghost vocalist Paul McKenzie says: “I’ve yet to experience anything that comes close to the feeling of losing yourself in the moment on stage”. 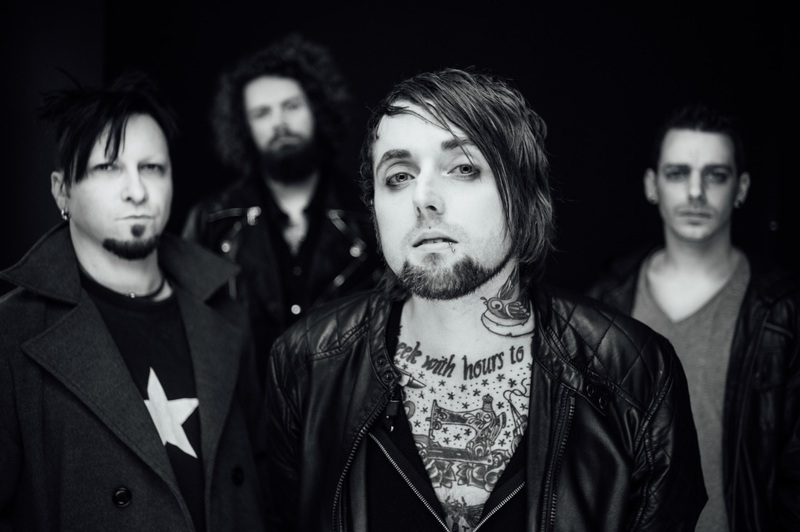 Formerly a trio, This Year’s Ghost recently welcomed guitarist Aaron Curse (previously of The Defiled) into the ranks, bolstering their lineup and overall sound. The band is rounded out by Jake Tellinghusen on drums and Joe Kusionowicz on bass. Check out tour dates for This Year’s Ghost below and be sure to read our interview with the band here.